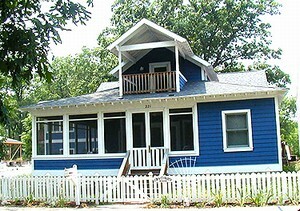 Findvacationrentals.com offers travelers the ability to search for Indiana and book directly with the owner or manager. Use FindVacationRentals.com to book your next IN today! Interested in More Indiana ? Check out nearby Miller Beach , Rockport .